It’s often said golf is a game for life, and once you join a club you tend to stay. But the question for women’s golf is why so few women take up or maintain their interest in the game through their late teens, twenties and thirties. 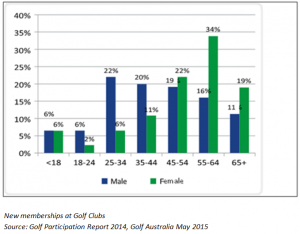 Figures from Golf Australia’s Golf Participation Report, May 2015, show that participation (by way of new membership) is equally balanced male/female up to the age of 18. However, whilst new memberships for males peak at ages 25-34, there is a significant disparity in terms of female interest in the same age bracket, with only 6% of new members being female compared to 22% male. It is only later in life that new female memberships increase significantly, topping the men only from age 45 onwards. Golf Club Memberships have declined 7.2% since 2010. For the year ending 2014 the figure was 0.7%, equating to approximately 3,200 members (with the decline in women golfers accounting for nearly three times that of men). So isn’t it time for Clubs to take a more pro-active stance in making the game attractive and accessible for women, and younger women golfers in particular? Nationally women golf members account for only 21% of the total membership base – so there’s a huge opportunity to add to the vitality of clubs through increasing female membership. 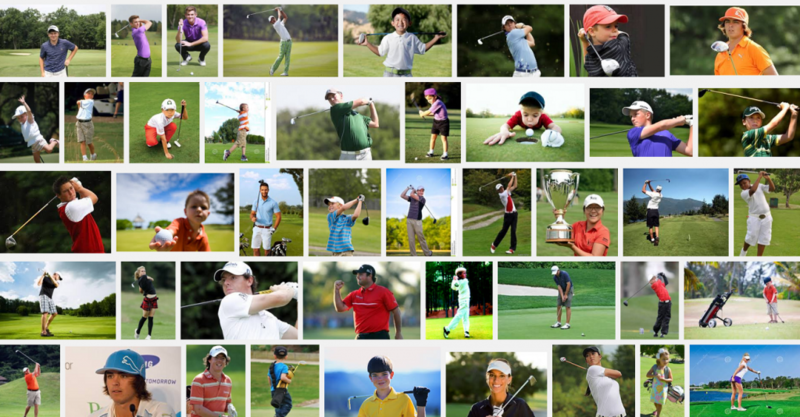 Using slightly less scientific methods than Golf Australia Pohli Golf googled ‘images for young golfers’ and this is what we got on our first page of 46 images: 40 images of men/boys (87%) and 6 (13%) women/girls (at least one of whom may just possibly not be a golfer at all..). 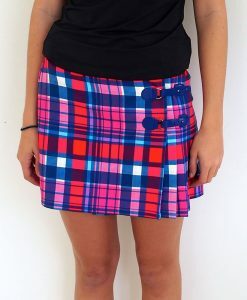 Looks like the popular view of women’s golf is even worse than the statistics. 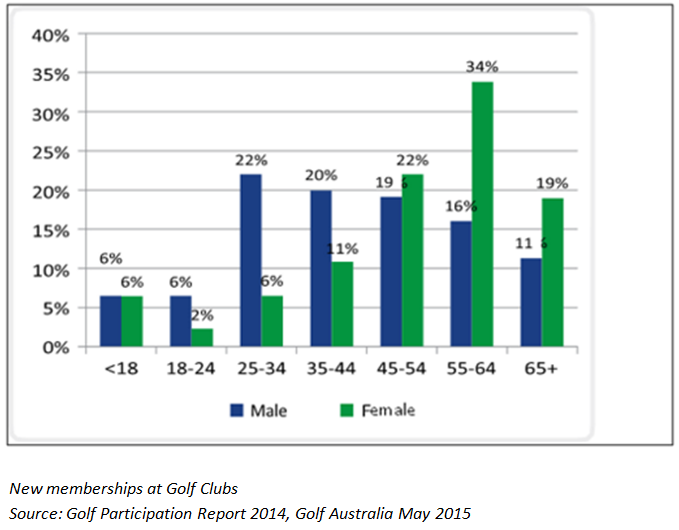 *All figures, except those of Pohli’s are from Golf Australia’s Golf Participation Report 2014, published May 2015.